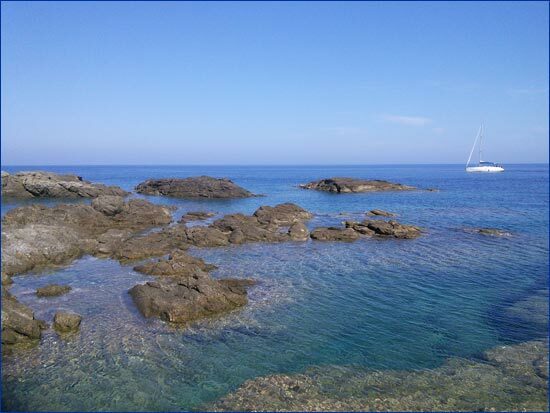 Located on 1,000m2 prime seaside land just outside of Armenistis on the coastal road to Nas. 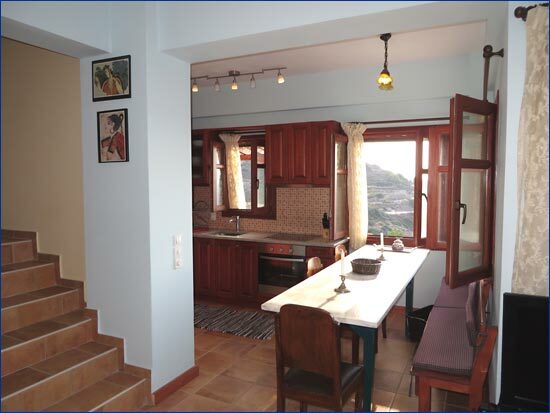 Luxury Maisonette has 3 levels and consist of 3 bedrooms, 3 full baths, fully equipped kitchen, living room, dining area, partially covered terrace, large upper floor balcony, private parking, private landscaped garden with automatic watering system. 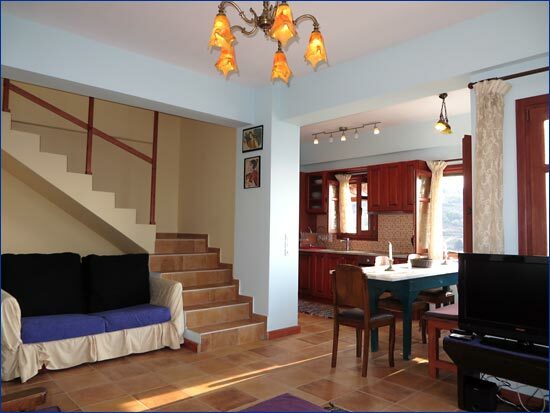 Total indoor living area of 120m2. 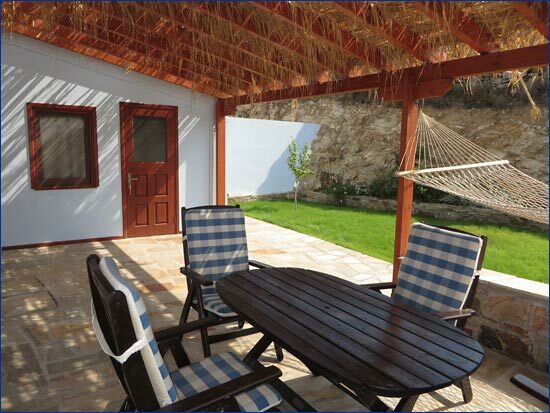 Approximate outdoor partially covered terrace & balcony areas of 40m2. 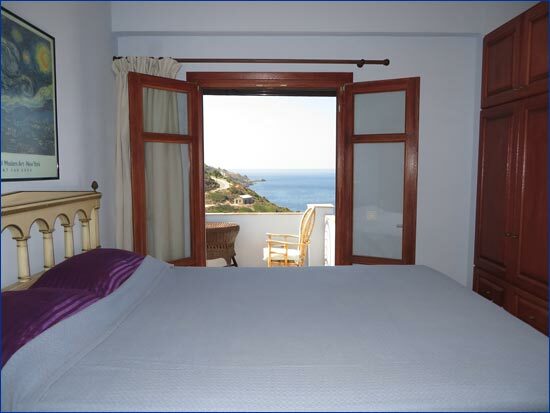 180 degree Panoramic Sea and Sunset Views in a low-density, peaceful and beautiful setting. 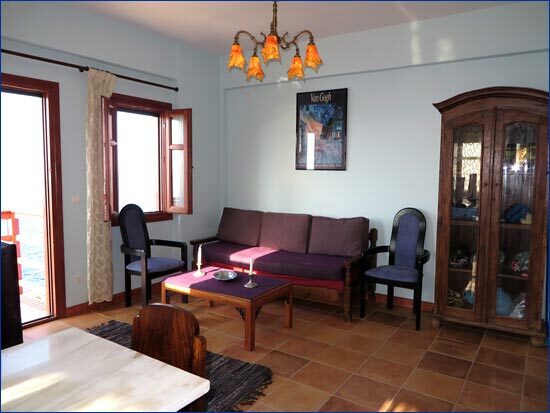 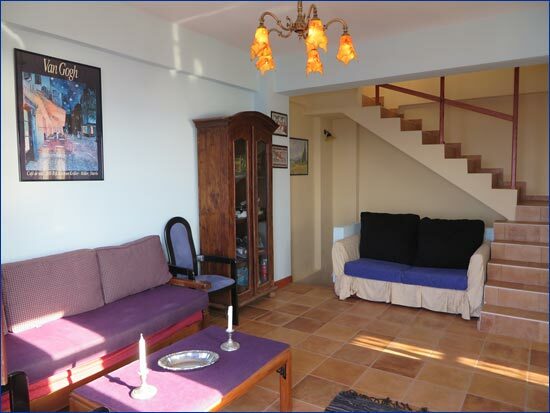 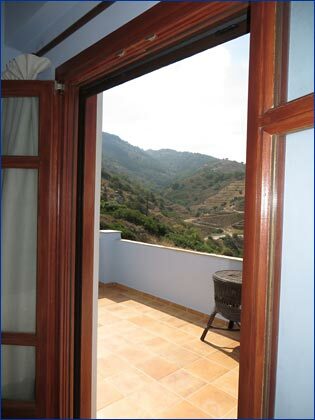 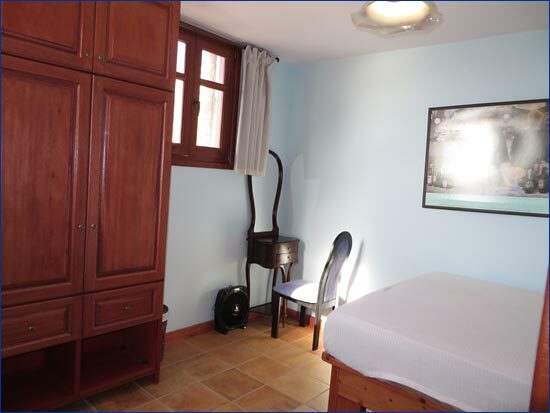 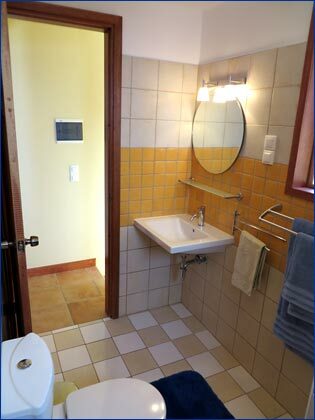 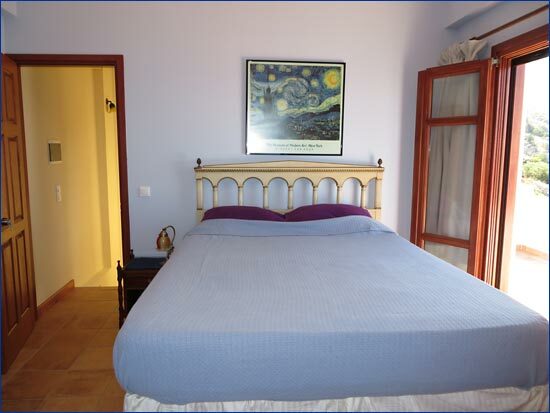 Also has wonderfull forest and mountain views from back of maisonette. 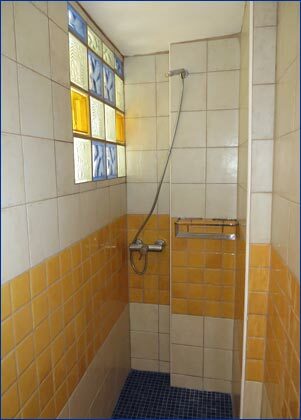 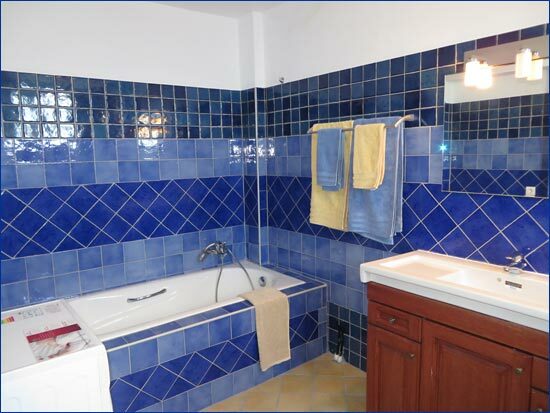 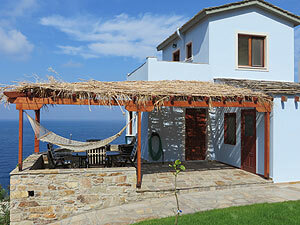 50 m2 pool may be added at additional cost pre or post purchase to maisonette (pool license paid for & included). 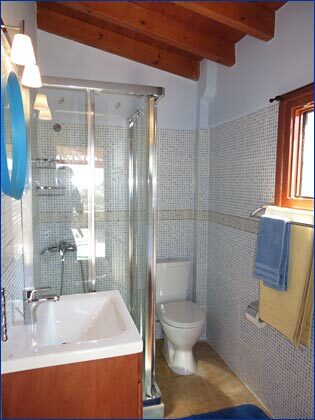 Italian highest quality designer tile and luxury bathroom fixtures. 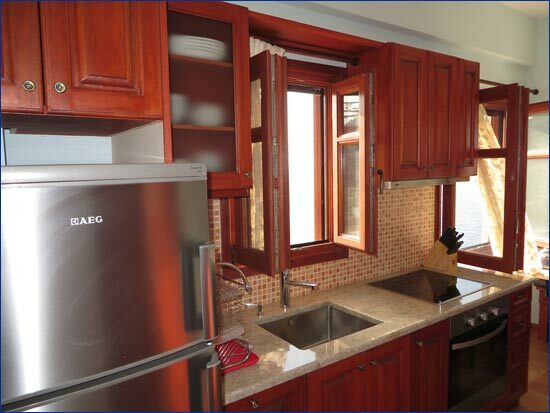 Custom designed kitchen featuring hardwood cabinets and granite countertops. 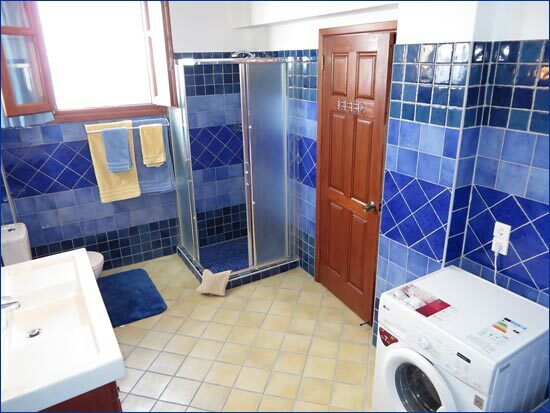 Custom built hardwood (Meranti) windows & doors with double glass, tilt-opening and screens. 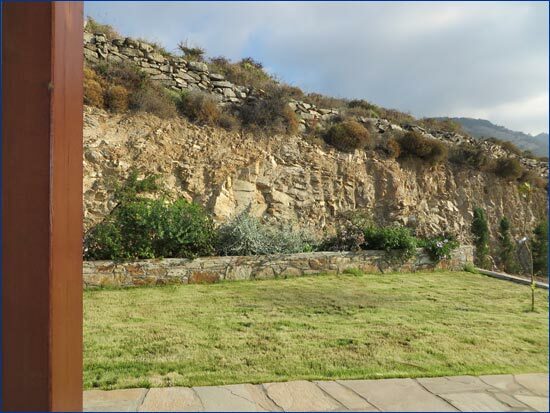 Custom terrace/landscaping walls using Ikarian red stone and Ikarian slate for patios & roofs. 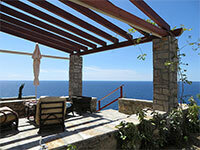 Nearby access to beach & swimming area 65 m below the property. 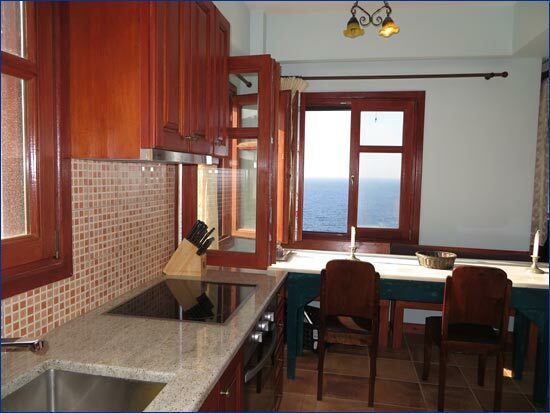 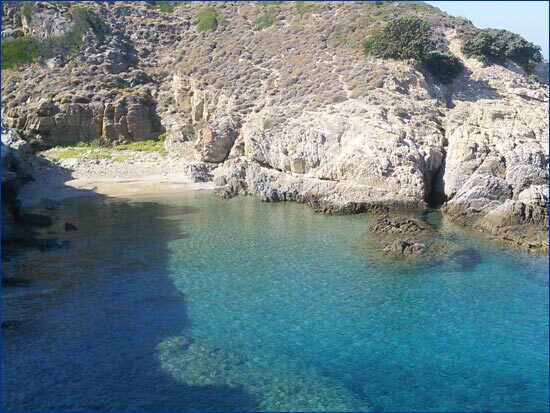 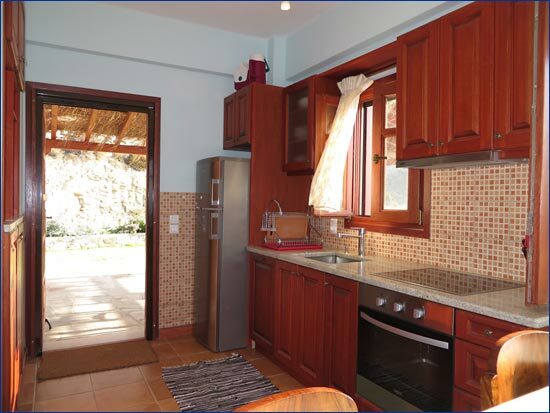 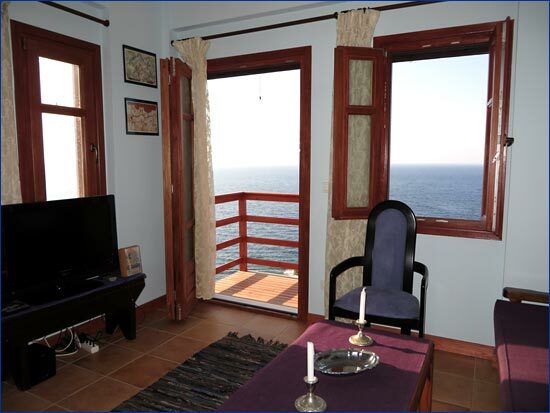 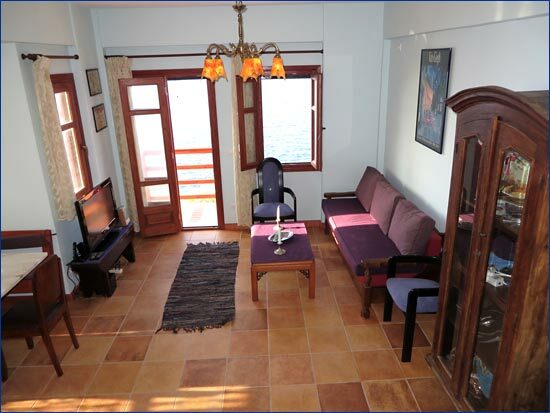 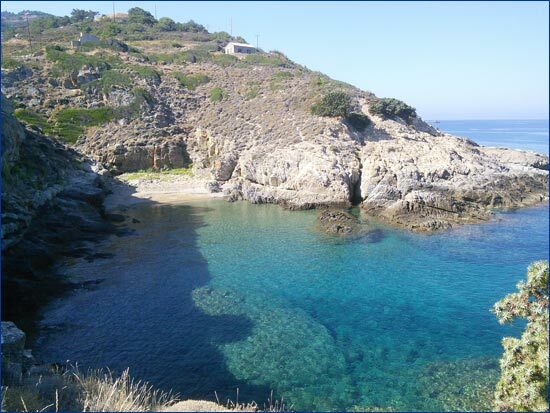 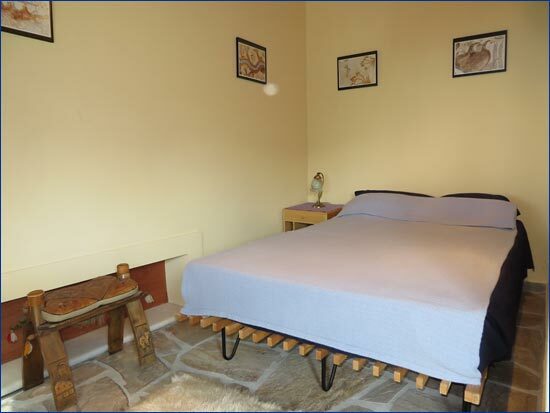 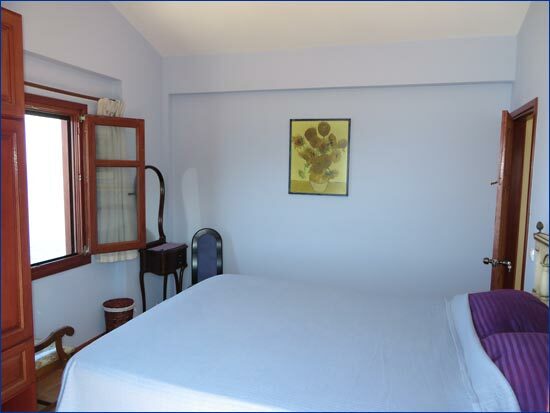 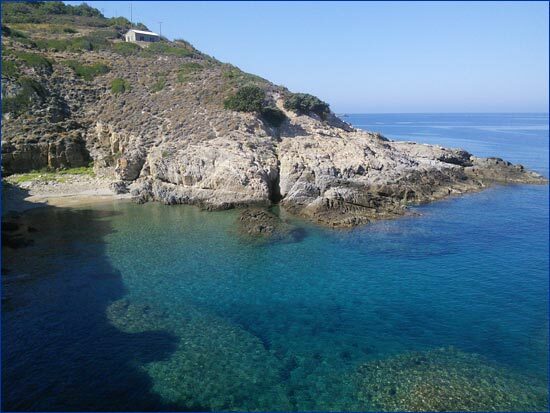 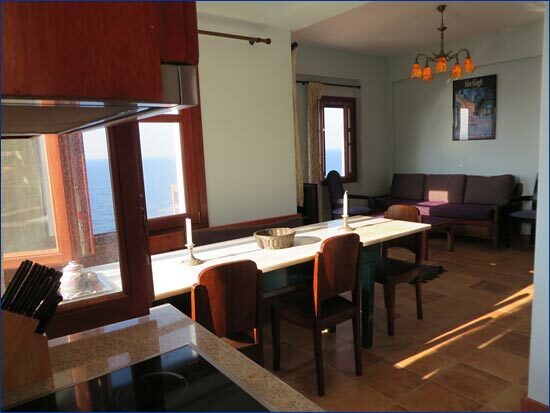 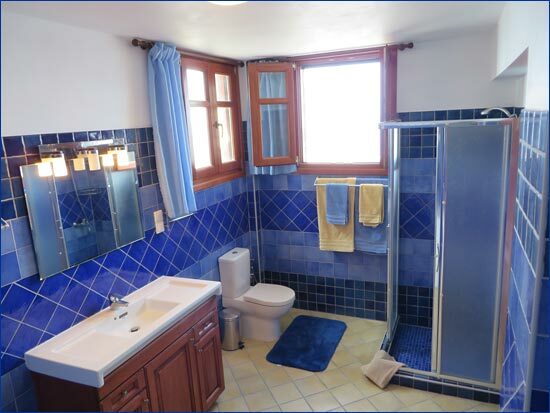 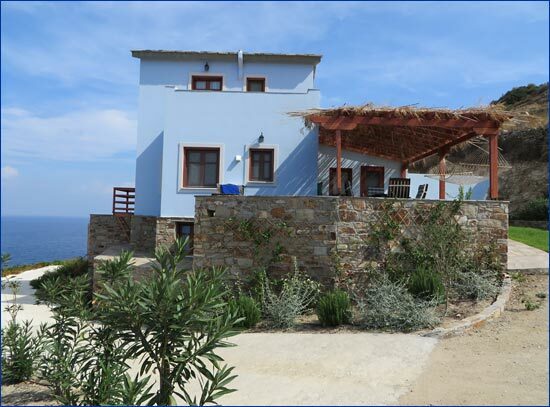 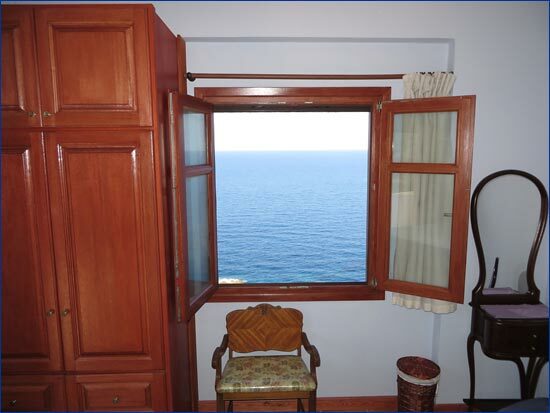 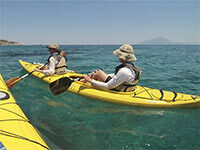 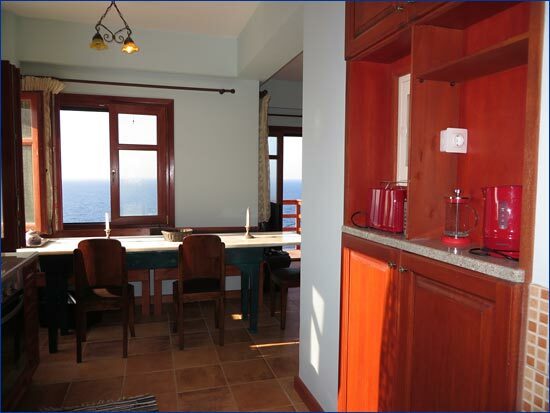 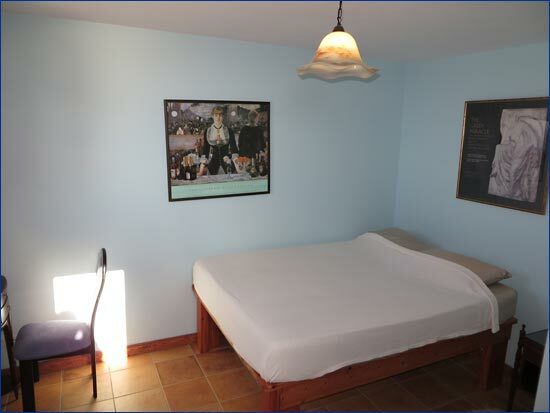 Income generation through holiday rental management program via island-ikaria.com website. 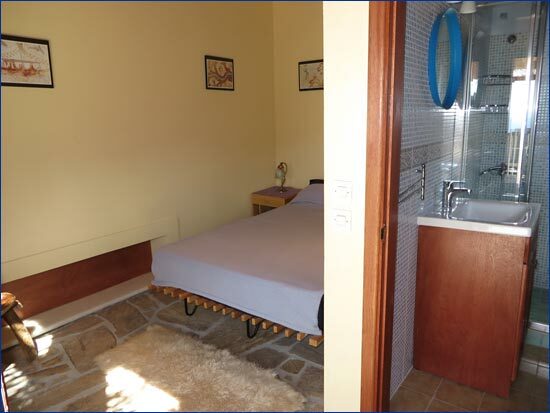 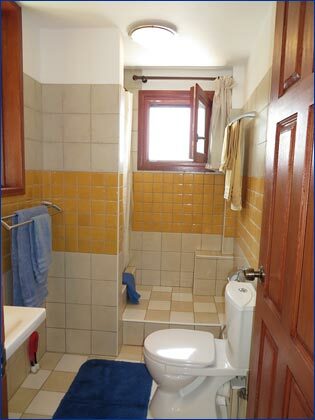 Low taxes, no common charges, installed water/electricity/sewage systems.